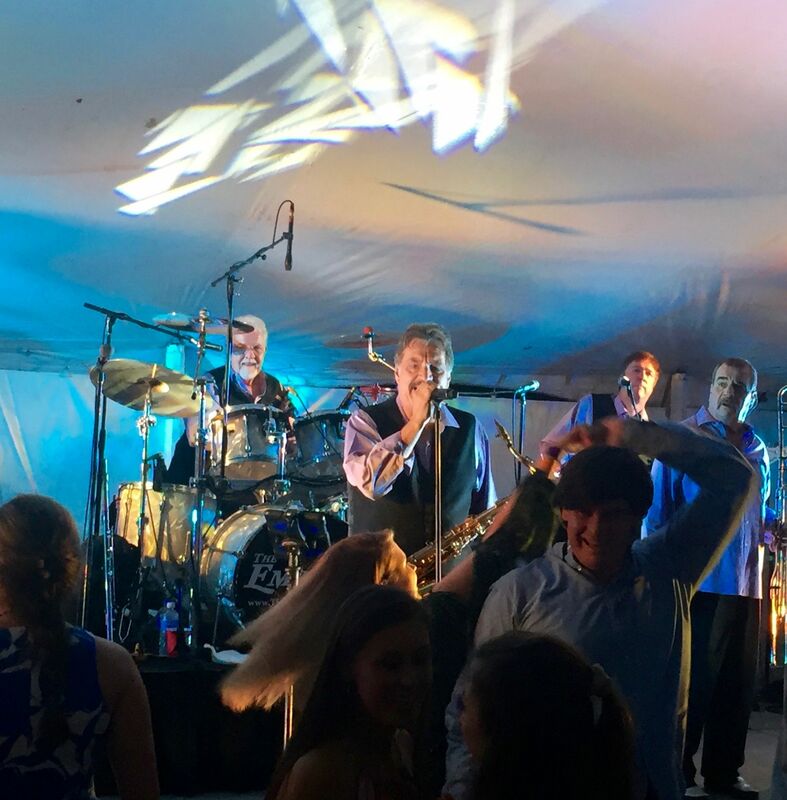 Whether it’s Otis Redding crooning from the loudspeaker, The Embers playing live or the feel-good atmosphere among magnolia trees, spring lures Wake Forest students to the dance floor for a night of Carolina Shag dancing at Shag on the Mag. Its founders marvel that the 11-year Student Union tradition, like an old beach music band, keeps swinging. Dr. Joseph Bumgarner (’06) conceived of Shag on the Mag during a semester abroad at Worrell House in London. Attending the movie premiere for “Big Fish,” he felt inspired by the film’s ideal town of Spectre, where simple white lights glowed overhead for a community of friends. Determined to recreate this scene for his peers, Bumgarner recruited his buddy Patrick Brennan (’06), and together they began planning the first Shag on the Mag as a way to unite the campus. With Bumgarner as Student Union president and Brennan as vice president of marketing, the pair led SU to partner with Greek and non-affiliated organizations to launch Shag on the Mag. It would serve as the capstone to the weeklong Springfest. Students turned out en masse to dance in the big tent, and Bumgarner and Brennan showed up with their friends from Polo Residence Hall. 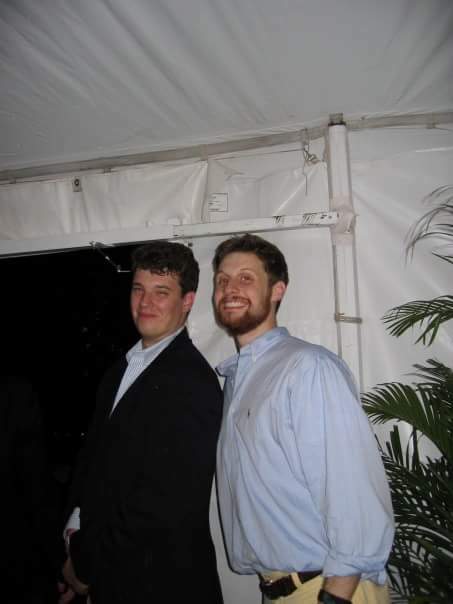 Shag on the Mag founders Patrick Brennan ('06), left, and Joseph Bumgarner ('06). “Shag on the Mag is a magical experience, and I am so glad to know it’s going on today,” Brennan told Wake Forest Magazine. 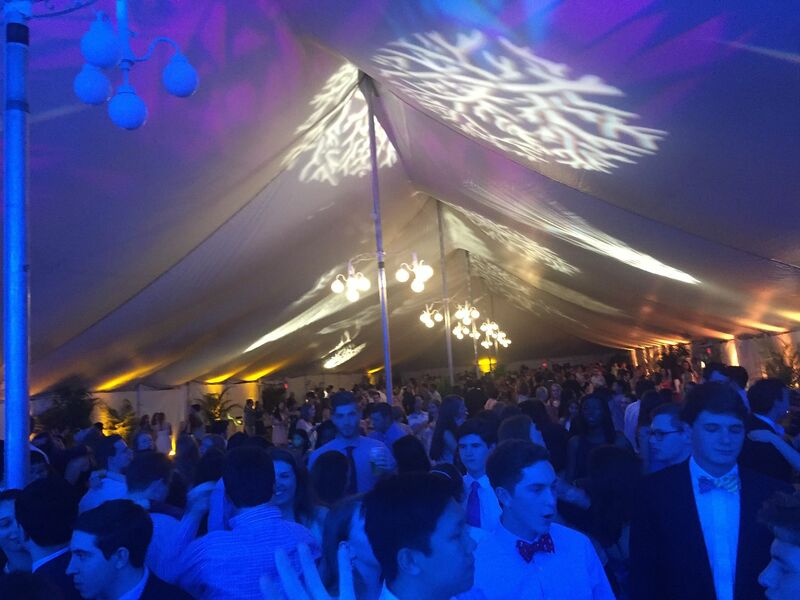 This year’s Shag on the Mag had 1,000 students, faculty and alumni walking past white hydrangeas to enter the big tent to dance to The Embers. There were elbows flying and feet stepped on, as dance partners did their thing, offering understanding, apologetic smiles as couples bounced through a sea of swaying students. Dip, turn, spin around the back. The dancing was the same as it ever was. The crowd, like the students of yore, belted out “Under the Boardwalk” and “Be Young, Be Foolish, Be Happy,” with “Uptown Funk” thrown in for modern measure. 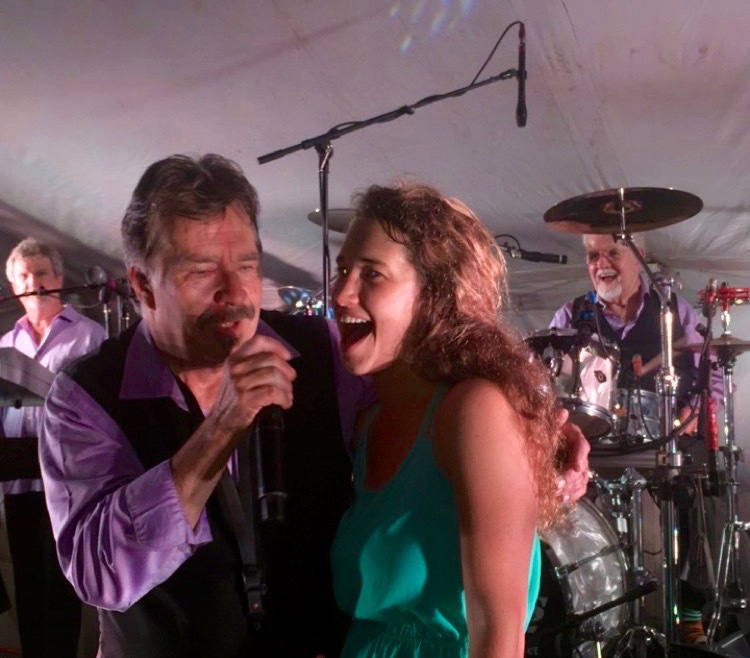 Hannah Padrnos ('16) joins Craig Woolard, lead vocalist for The Embers, for a song. Jay Patterson ('16) spins his dance partner, Leslie Rainey ('16), on the dance floor. Although post-graduation life led them apart in miles, the two remain close. Bumgarner is a chief cardiology fellow in cardiovascular medicine at the Cleveland Clinic. Married to his college sweetheart, he has two daughters who love to visit Wake and play on the Quad. Brennan works as the senior manager of federal government relations for Reynolds American Inc. in Washington, D.C.
Wake Forest Magazine intern Blythe Riggan (’16) contributed to this story.